The Handmade Marathon Call for Submissions is Officially Closed! I am overjoyed with the submissions that I have received from such a wide variety of handmade businesses and I CAN'T WAIT to share each and every one of the 26 handmade marathon businesses with you! My heart is FULL with all of the positive feedback I have received from you on this project - Wow! The excitement is contagious. So, lace up your sneakers and get ready. What is the Handmade Marathon? Twenty-six days in total, each day representing a (real) marathon mile. Each day will feature a handmade shop/product line and readers + the handmade community will be encouraged to comment, cheer for and support the businesses featured each day. In case you haven't heard the buzz, I'm running my FIRST marathon on November 4, 2012 in New York City! Many marathoners raise money and run for charity (an amazing way to honour charities) and I wanted to do something to raise awareness around supporting HANDMADE BUSINESS! Cheer! Support! How you can become a Handmade Marathon Fan. 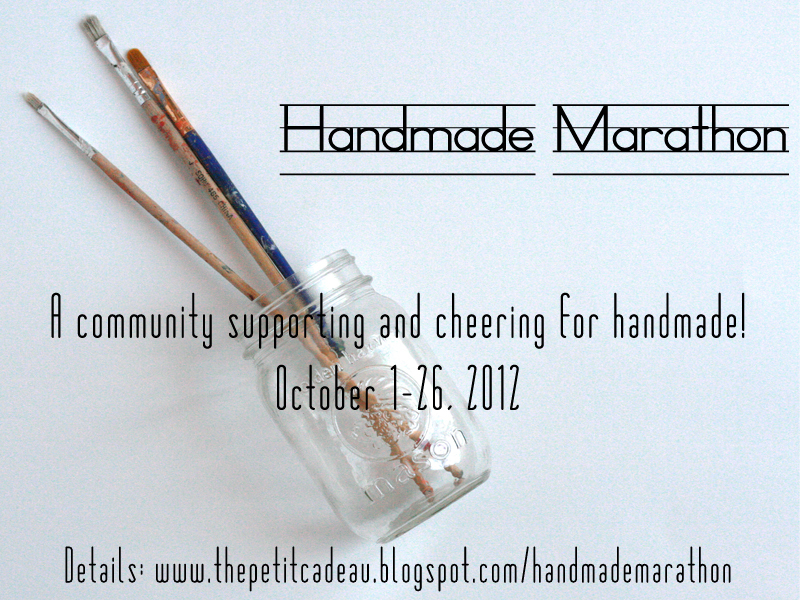 I'm joining the cheering team for #handmademarathon with @thepetitcadeau, October 1-26, 2012. Click to Tweet. (+) Watch all of the action as it unfolds each day by following The Petit Cadeau on Pinterest, or, specifically follow the Handmade Marathon Pinterest board. 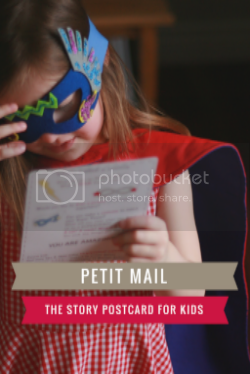 (+) Wave your flags and pom-poms along with The Petit Cadeau Blog on Facebook, Twitter or Google+ for daily updates on the Handmade Marathon. (+) Follow The Handmade Marathon "live" in your e-mail by subscribing for The Petit Cadeau blog updates as they happen! 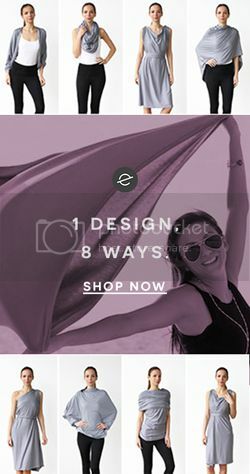 (+) Like the products that you see featured? Share with your own networks, let the artists know in the comments section of the blog, and most importantly, SUPPORT HANDMADE! I'll see you all at the finish line! We can't wait to see all the new talent! This is such a great idea, Alison. Thanks so much for letting Happy Penguin be a part of it!